VideoCentric is the UK’s fully accredited Gold Partner of Lifesize, and are the UK’s only Lifesize Cloud Master, providing a full portfolio of Lifesize Video Conferencing technologies and Cloud solutions to help your teams be more productive, more efficient and more connected. 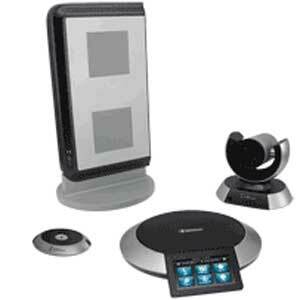 Lifesize delivers award-winning audio, video and data conferencing technology to connect organisations in the meeting room, at the desktop, on mobile devices and across the web. VideoCentric and Lifesize work together to integrate 4K and HD Camera systems and HD phones through a simple, complete and cost-effective solution, the Lifesize Cloud, and enable you to bring together your whole organisation, easily and securely. 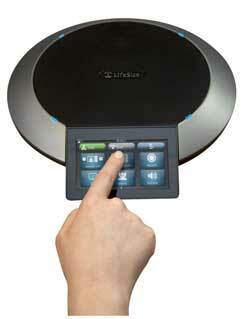 Why VideoCentric for Lifesize? Lifesize provides a cost-effective solution for any organisation that wants to implement professional communications for internal teams, remote employees, clients and customers, and ensures everyone can communicate via video, audio and data, from anywhere, with a single click. With high-end video devices and cameras, a fully professional cloud service, and accessories for wireless sharing and meeting rooms of all sizes, Lifesize brings simple, affordable collaboration to businesses across the globe. 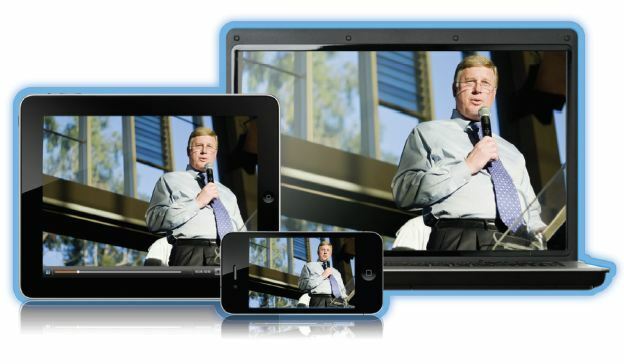 The Lifesize Cloud service brings together applications for any device including iOS and Android, meeting room systems for huddle spaces, conference rooms, boardrooms and theatres, recording and streaming, reporting and analytics, audio conferencing and data sharing in a scalable and reliable network, that is interoperable with any standards-based Video Conferencing solution, Skype for Business/Office 365 and WebRTC. Want Lifesize pricing? 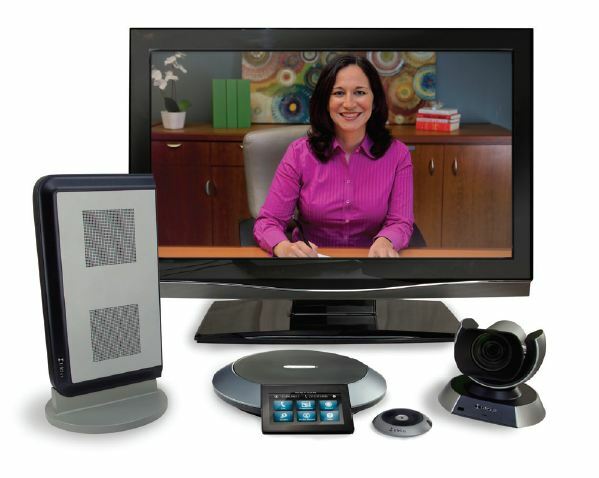 Looking for a quote for Lifesize Video Conferencing solutions? Contact us today. 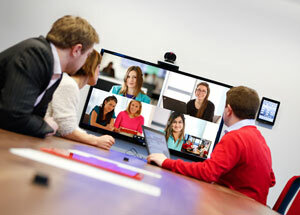 VideoCentric is the UK’s fully accredited Gold Partner of Lifesize, and are the UK’s first Lifesize Cloud Master, providing a full portfolio of Lifesize Video Conferencing technologies and Cloud solutions to help your teams be more productive, more efficient and more connected. We offer our customers a full end-to-end collaborative solution, including expert design, installation, complimentary AV & accessories, continued training, customer care & adoption programmes, ROI & analytics solutions, and technical product development based upon your direct feedback with the Lifesize team directly. Both our Sales and Technical teams are trained at Lifesize Gold Expert level, and our extensive experience and knowledge of Lifesize Endpoints, Lifesize Cloud and Lifesize UVC Infrastructure has enabled us to provide support for a single system through to some of the most intricate and unusual video infrastructure set ups and integrations. 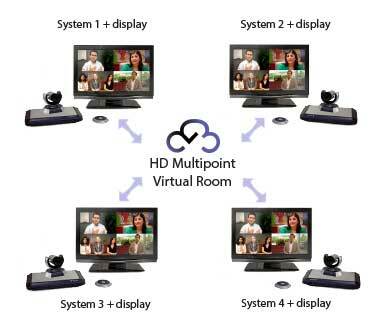 VideoCentric have a dedicated Lifesize Cloud manager and certified Lifesize Cloud specialist, and can demonstrate every Lifesize endpoint, infrastructure & solution from their intensive demonstration & interoperability lab – the most comprehensive video conferencing demonstration suite in the UK. 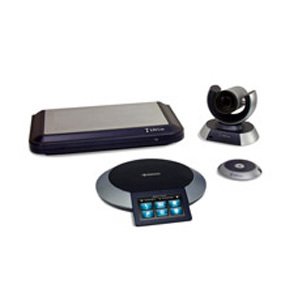 As a Lifesize Gold Partner, VideoCentric are perfectly positioned to assist you with all your Lifesize Video Conferencing and Networking needs. 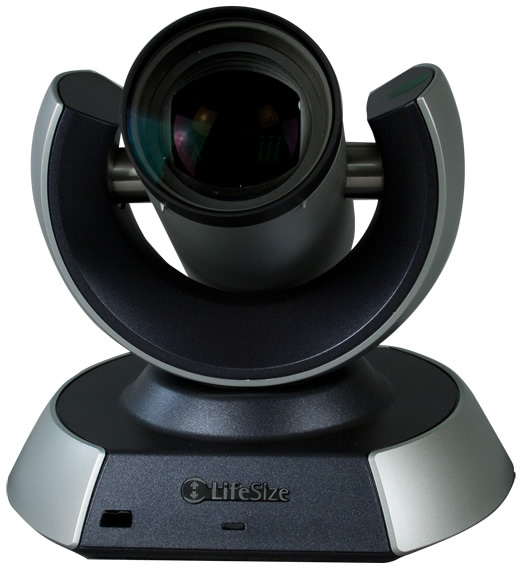 VideoCentric are pleased to announce Lifesize Share, the new solution from Lifesize for Wireless Media Sharing in your meeting room….